Toppino and Sons has donated sand for sandbags. Bring your own bags; pick up at Clayton Sterling Complex on Kennedy Drive. Broward County courts will be closed Thursday through Monday. U.S.Home improvement retailers Home Depot Inc and Lowe's Inc said on Wednesday they have started shipping emergency material to Florida in anticipation of Hurricane Irma, even as they continue recovery efforts after Hurricane Harvey in Texas. President Donald Trump on Wednesday said the hurricane moving toward Florida and Puerto Rico looks to be record-breaking and said a meeting with congressional leaders would show whether they could work out challenges the country faced. “It’s too soon to rule out any possibilities,” said Kim Stenson, director of the South Carolina Emergency Management Division. 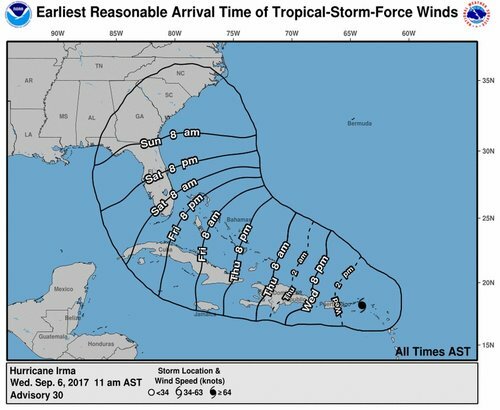 “Hurricane Irma is a dangerous storm and its projected path could put South Carolina in harm’s way. Fortunately, people in South Carolina have time." 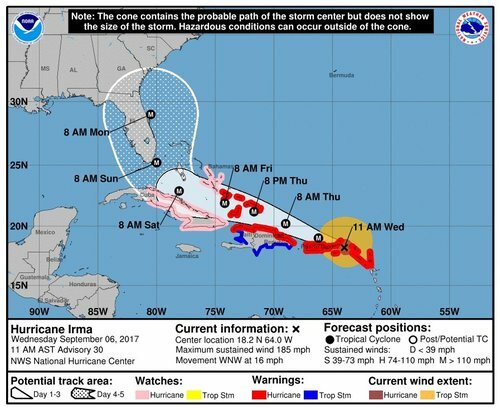 South Carolina Governor Henry McMaster declared a state of emergency in his state on Wednesday and urged residents to prepare for Irma’s potential landfall there. CSX plans to move equipment to higher ground or out of harm's way and shore up fuel supplies if the hurricane makes landfall in an area that will impact its rail network in Florida. “There is no reason to be in the street,” PR Governor @ricardorossello tells midday press conf as #Irma bears down on #PuertoRico . 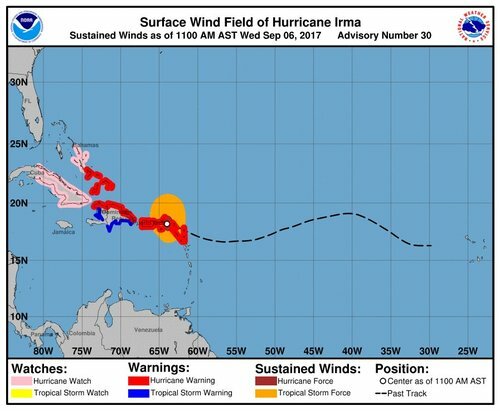 As Hurricane Irma is moving west over the Caribbean, our humanitarian colleagues are deploying a team to Barbados today to work with the Caribbean Disaster Emergency Management Agency (CDEMA). Additional teams are on standby to travel. 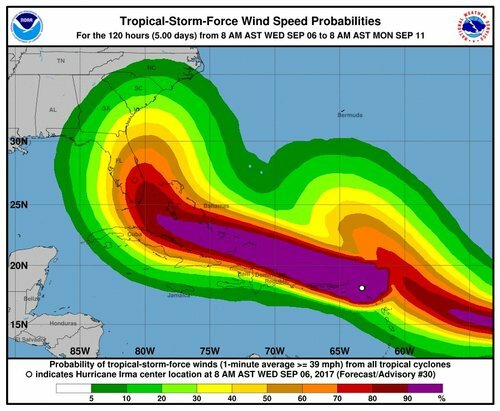 Estimates of population exposure to the hurricane could be as high as 37 million people, according to Dujarric. 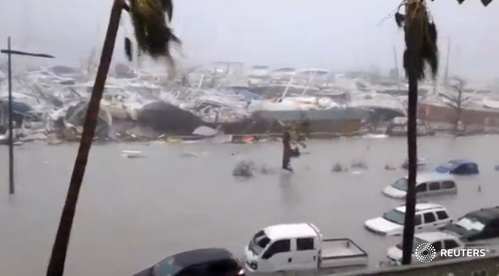 In Haiti, the U.N. Country Team is fully supporting Haitian authorities and OCHA Haiti has also deployed staff to the northern departments of the country, which are likely to be impacted. 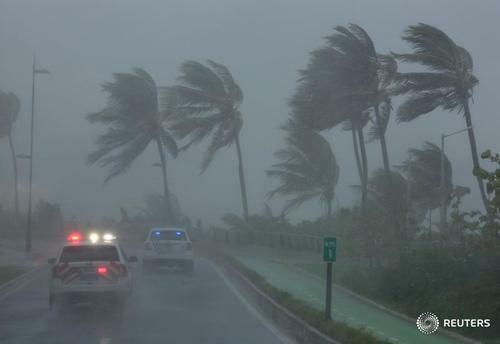 "This storm is bigger, faster and stronger than Hurricane Andrew," warned Florida Governor Rick Scott, referring to the storm that devastaed southern Miami-Dade County 25 years ago. ""We can expect additional evacuations as the storm gets near our state." 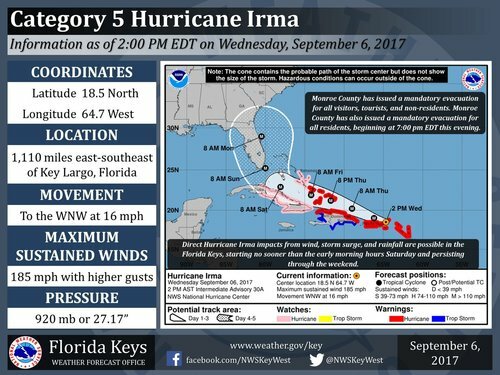 Miami-Dade County Mayor Carlos Gimenez said that Miami International Airport will remain open until sustained winds reach 35 mph and that the Port of Miami would close at 8 a.m. ET on Saturday. Commercial vessels were told to be off waterways prior to the port’s closing. 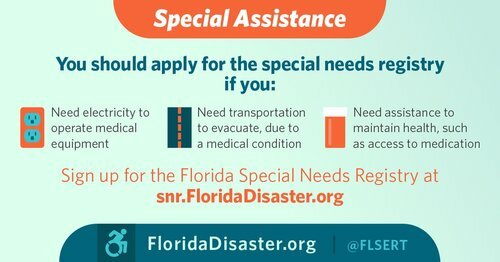 By the end of today, we will have 1,000 @FLGuard members activated. 6,000 additional members will report for duty Friday morning. While there are lines at gas stations, there is ample supply of fuels including gasoline and diesel at Port Everglades in Fort Lauderdale, said Broward County Mayor Barbara Sharief. Port Everglades serves as a major tank farm and distribution point for a dozen counties in Florida. Scott Israel, Broward County Sheriff Scott Israel said that his deputies will not knock on doors to make sure everyone is out. "Don't be a victim. 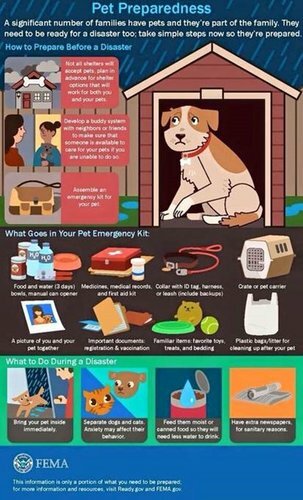 Take care of each other" and follow evacuation orders, he urged. Hurricane Irma comes at a time when hundreds of thousands of Haitians are still recovering from last year’s hurricane. 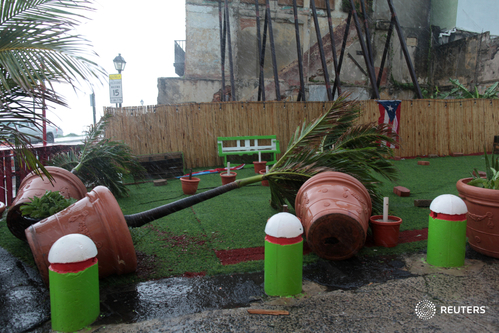 This is all about preparing for the worst and making sure that, if the hurricane causes widespread destruction, we are ready with food that people can eat immediately while the recovery operation gets underway.